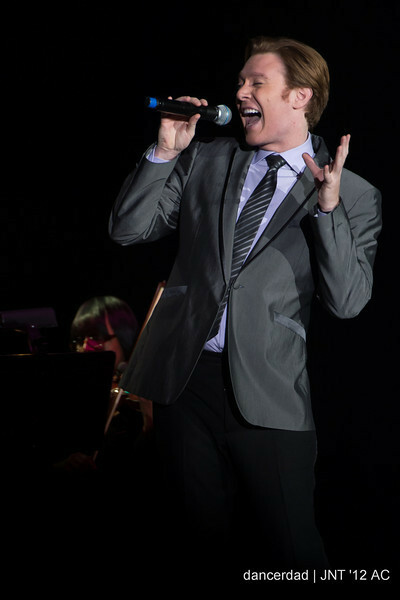 Clay Aiken – Music Lifts The Spirits! 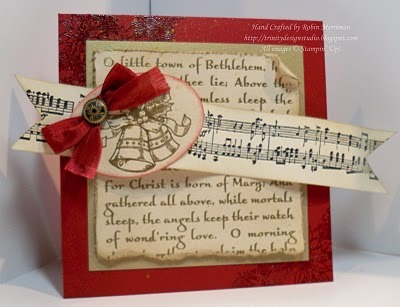 Christmas carols and hymns are one aspect of the holiday season that never fails to lift the spirits and they require no baking, no tree stands, and no extension cords. There is a large body of well-known Christmas songs that are perennial favorites and there are many more that are new to many people every year. 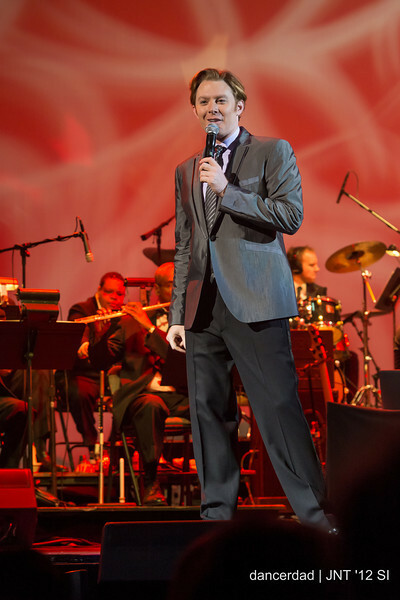 Clay Aiken has introduced many lesser-known, but wonderful Christmas carols and songs to his fans throughout the last few years. There is a distinction between a Christmas carol and a Christmas song. A Christmas Carol has a fairly rapid, regular beat, which would, therefore, exclude a meandering, crooning song such as “White Christmas”. A choir can often sing Christmas carols, but this is not the case for pop music. The world’s most famous Christmas carol is “Silent Night”. “Jingle Bells” was originally named, “ One-Horse Open Sleigh”, and was written for Thanksgiving, not for Christmas. Charles Dickens story, “A Christmas Carol”, is the world’s most read Christmas story. “The Christmas Waltz” is a modern Christmas song. The lyrics are by Sammy Cahn and the music is by Jule Styne. It is a good example of a modern secular Christmas song. This song describes the wonderful joy of the season without necessarily being religious. 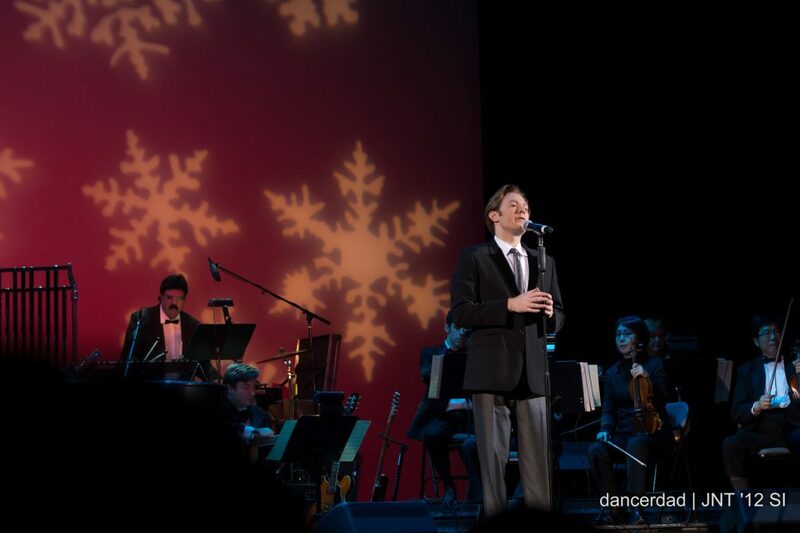 “The Christmas Waltz” has been reprised by many singers including Frank Sinatra and the Carpenters. Clay Aiken recorded this song on his EP, All Is Well. I miss hearing Clay this year!! But, many thanks to all who have shared pictures and videos!! I first saw Clay sing "The Christmas Waltz" on his TV special back in 2004! Thank you, CANN for sharing this festive video! Christmas without Clay is just not as exciting. So glad we have youtube and CD's to bring us Clay's music. nOT THE SAME WITHOUT CLAY AIKEN SIGNING CHRISTMAS SONGS. MERRY CHRISTMAS CLAY!!! Have a Great one with friends and Family. Hugs o you. Error: Error validating access token: Session has expired on Tuesday, 21-Aug-18 16:13:01 PDT. The current time is Saturday, 20-Apr-19 01:54:17 PDT.